The US Internal Revenue Service classifies Avant Ministries as a tax-exempt organization under Section 501(c)(3). The Canada Revenue Agency (CRA) classifies Avant as a Canadian Registered Charity (Charitable Business Number 11894 2564 RR0001). 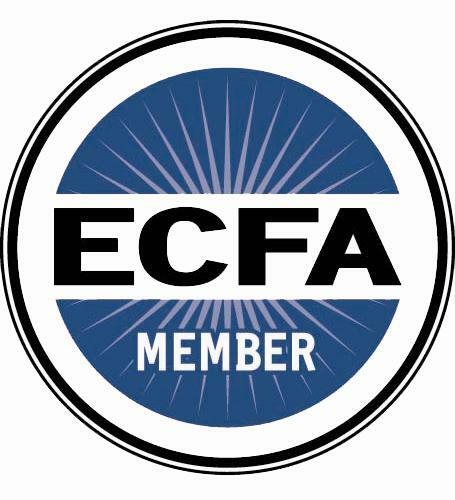 Avant is a member in good standing of Missio Nexus(formerly CrossGlobal Link and IFMA), the Evangelical Council for Financial Accountability (ECFA), and the Canadian Council of Christian Charities (CCCC). All three of these groups maintain definite requirements of member missions in the area of finances, insisting that members submit to an annual audit, demonstrate accountability of all funds received, and practice full financial disclosure. Avant operates under the direction of a Board of Directors, which sets organizational priorities and goals, and holds Avant management responsible for meeting said goals. Annual planning and budgeting is done based on the level of expected giving for a year. Annual audits are conducted of the International Service Center of Avant Ministries by Capin & Crouse of Greenwood, Indiana. Audits of the Canadian office are performed annually by PriceWaterhouseCoopers. On-site field audits are done periodically by Capin & Crouse, accompanied by members of the Avant Ministries accounting staff. Our latest audited financial statement is available upon request.